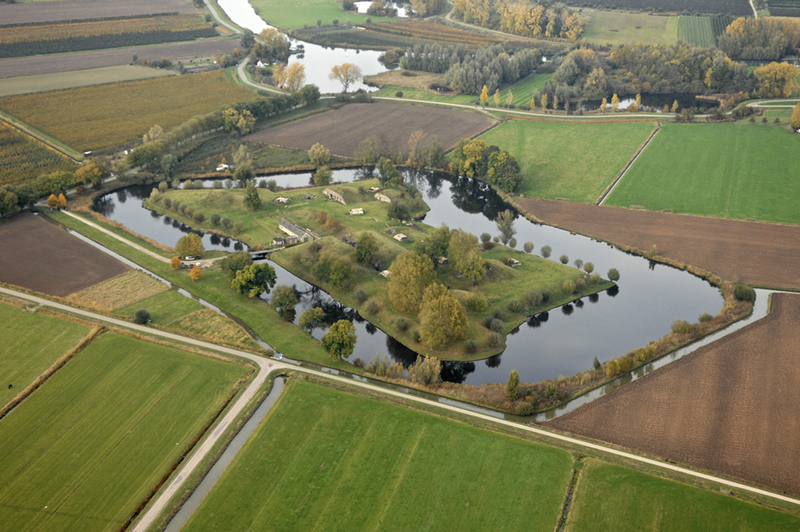 The European Geodesign Summit will be held at the GeoFort in the Netherlands. Inspired by the annual Geodesign Summit at Esri in Redlands, California, this two-day event at the GeoFort in Herwijnen will bring together an international group of scholars and practitioners from urban planning, landscape design, and the geospatial sciences to answer an overarching question: How can geodesign help create a sustainable Europe? Geodesign workshops and presentations will be offered at this historic complex. Geodesign is an iterative planning and design method. It combines input from stakeholders with geospatial modeling, impact simulations, and real-time feedback to help them create holistic designs and make smarter decisions. Geodesign Summit Europe will cover the latest developments in geospatial, sketching, and 3D technologies and geodesign best practices, giving you the opportunity to learn about tools and techniques that you can immediately apply in your own work. Discussion topics will include participatory design and planning, value-based analytics to support urban and rural sustainability, and new 3D visualization and analytical tools to help guide smart, culturally sensitive design and much more. Several of the workshops planned will be 3D Data Modeling with OGC Standard CityGML, Procedural Modeling and Geodesign Using Esri CityEngine and ArcGIS, and To 3D or Not to 3D: Data versus Information versus Visualization. 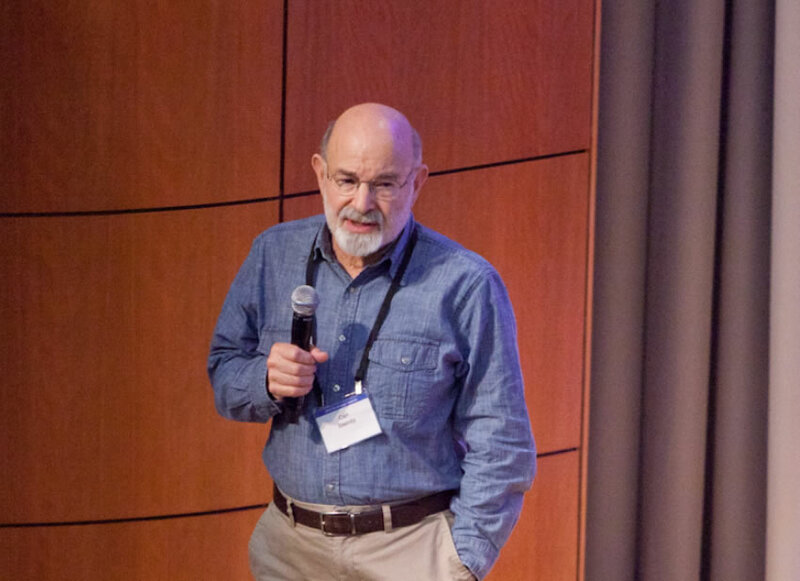 Carl Steinitz, author of A Framework for Geodesign, will be one of many guest speakers. Carl Steinitz, professor emeritus at Harvard University’s Graduate School of Design. He wrote A Framework for Geodesign: Changing Geography by Design, which presents the main concepts, history, and methodology of geodesign. Michael Batty, professor at University College London and chairman of the Centre for Advanced Spatial Analysis (CASA). He has written extensively on agent-based modeling. Jan Kolen, professor at VU University Amsterdam. 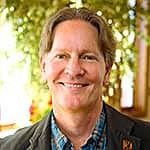 He is known for his pioneering approach to landscape biography. Christoph Schlieder, chair of applied computer science at the University of Bamberg, Germany. He is a leader of a research group on computing in the cultural sciences. Henk Scholten, founder and chief executive officer of Geodan, a multidisciplinary team of experts providing GIS software and services. He also is a professor of spatial informatics and director of the Spinlab, VU Amsterdam. António Câmara, founder and CEO of YDreams, an innovative company exploring the relationships between humans and machines. He is also a professor at Universidade Nova de Lisboa in Lisbon, Portugal. Participants also are presenting papers. The 20 best papers presented at the summit will be included in a scientific book that Springer Publishers plans to release in 2014. The venue will be one of the most unique aspects of attending the summit. 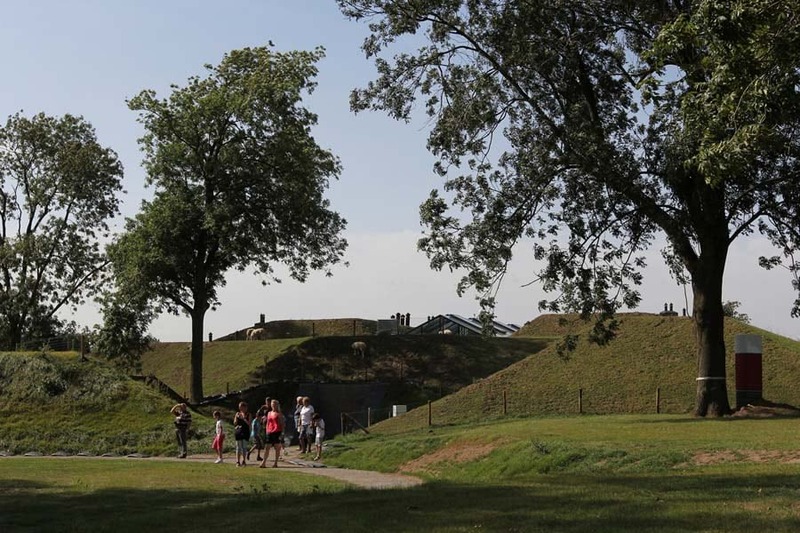 The GeoFort is an exciting educational attraction built on the site of an old fort, which was part of a defense system known as the Dutch Waterline. This historic complex, complete with a water-filled moat and an intriguing combination of buildings from bygone eras, bunkers, and exciting outdoor areas, inspires and entertains. The Geodesign Summit Europe will provide an excellent opportunity to learn about geospatial technologies and best practices. “You and I are living in a world where we’re going to have to move away from simply conserving places toward proactively creating healthy, sustainable places. 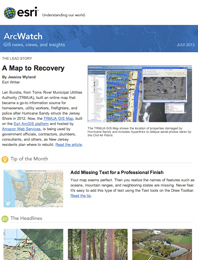 And this is what geodesign is all about,” says Esri president Jack Dangermond, a longtime advocate of geodesign.